Bobby and Marga are the last couple I shot this year. 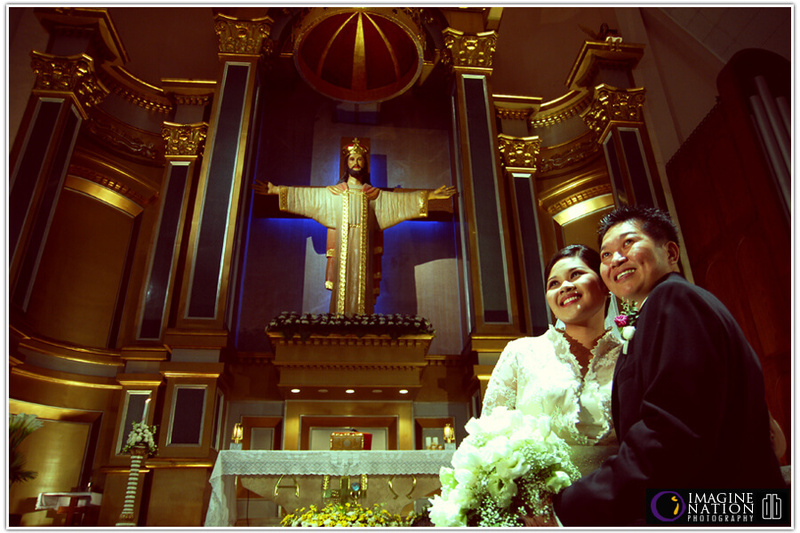 It was really one fun wedding but lot of challenges because of my cough and colds. I’m like “ngongo” all throughout. Thank God for making a lot of things possible.. For giving me energy, creativity, good weather, great shoot, providing things when trouble arises, and letting our onsite photoslideshow play after the reception. *Whew* You really are the best, Lord God! Bobby and Marga, hope you guys are now stress-free… Enjoy each other! God bless!